All the essential antivirus protection you need, combined with powerful data and server securing capabilities. Without Data Shredder, any file can be recovered, even without your consent. Data Shredder overwrites deleted data with nonsense information to make the original file unrecoverable. Does your calculator want access to your photos and your notepad permission to control your webcam? This can be a sign of malware. Behavior Shield blocks inappropriate access requests. Do you use Sharepoint to store and share your company data? Sharepoint protection is a plugin developed exclusively for Windows Servers that will scan everything uploaded and downloaded to your servers. Constantly compares possible threats against a malware database so you can work knowing that only the safest files are let through yet no legit document or program will be blocked. I like that it "lurks" in the background and only pops-up when something is detected. This is on my work computer and until now (a few years) never had a problem with a virus. Excellent interface, very configurable and of course above-average protection. Avast detects when your applications are out of date and will update them but does not slow up your device. I like the user interface, it appears very professional. I feel safe and well protected when working on confidential information. With a strong firewall Avast keeps dangerous malware and softwares away from us. 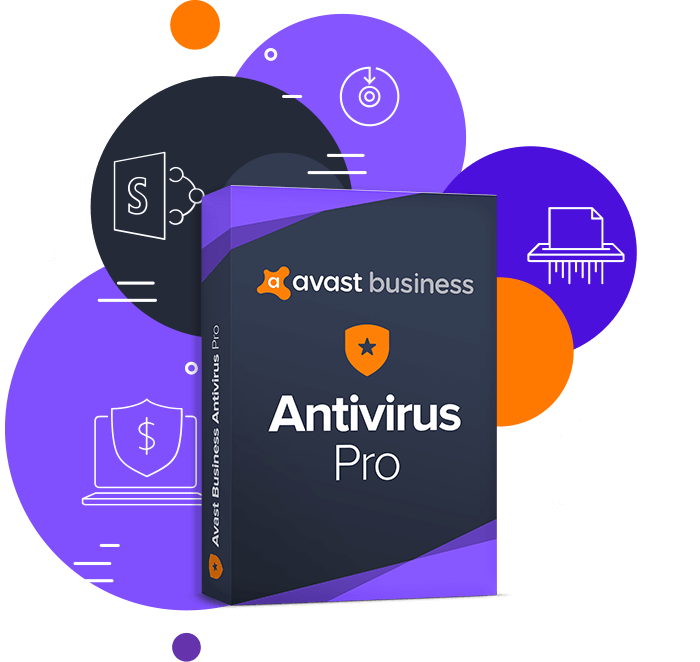 Security is the main priority of all businesses and in order to keep their future ideas in a safe place Avast is the main solution for any business type. I really like Avast, Its automatic scanning function in the storage devices is very fast and the best, does not slow down the system. This is a good antivirus software it does what it is supposed to do. You can set up specific times for it to do a scan and quarantine unwanted files and you can control what happens to the file after it has been quarantined. I been using this on all my devices for years. With the constant use of internet and social networks and downloading many documents or files, Avast blocks the dangerous ones immediately and does not allow you to download those that are damaged, and that could cause greater damage to the PC. 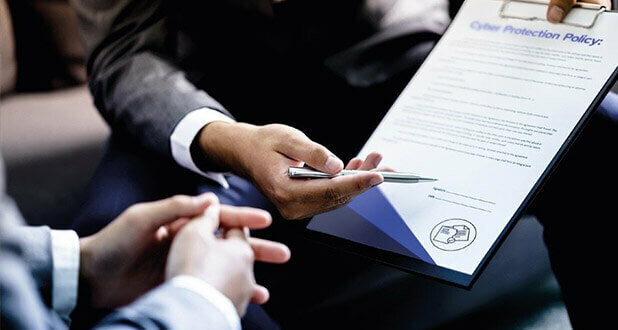 Business Security Create a cyber protection policy for your small business using our free template Small businesses (SMBs) are under increasing attacks from hackers and malicious software. As such it’s more important than ever to get the right protection by having a comprehensive security policy in place. 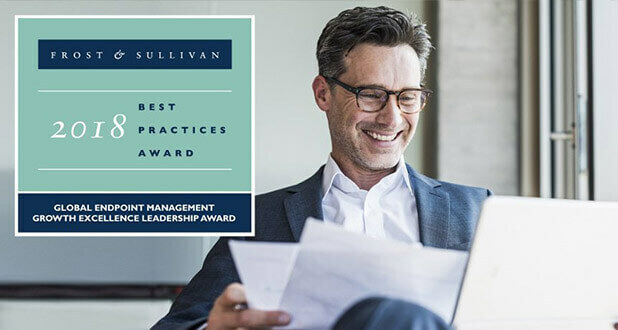 This guide will provide you with the advice and template you need to create a cybersecurity policy for your organization, helping to prevent attacks and protect your business. Business Security Frost & Sullivan honors Avast Business Frost & Sullivan recognizes those companies who have demonstrated outstanding achievement and superior performance in global markets over the past year, and the Avast Business team will be in attendance this year to proudly receive the Global Endpoint Management Growth Excellence Leadership Award. Business Security Is your business vulnerable to a cyberattack? It seems like every other day we hear another story about a massive data and security breach at a major corporation or public institution. 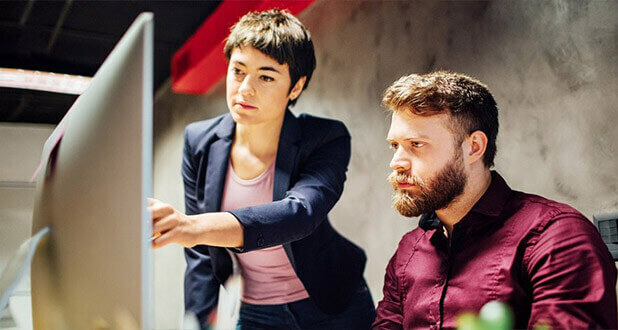 If you own a small to medium-sized business (SMB), perhaps you think that these types of threats don’t concern you — that your company is too small for anyone to notice or bother with a cyberattack. Think again. 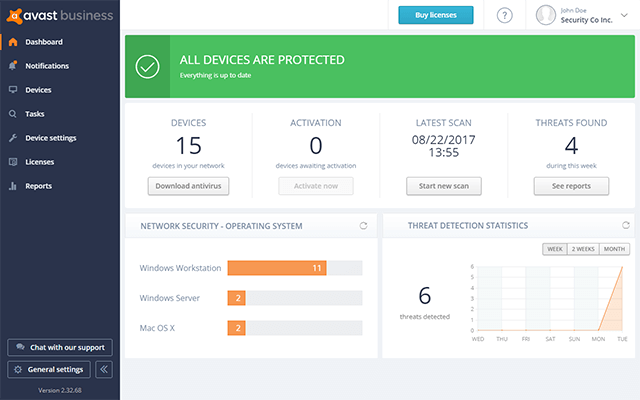 What level of protection do I get with Avast Antivirus Pro? 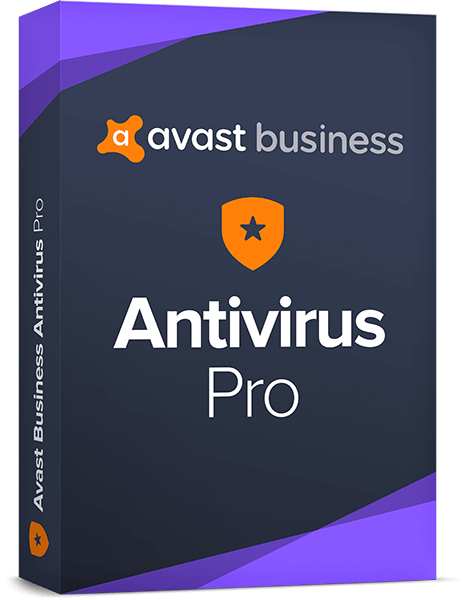 Avast Antivirus Pro comes with additional data protection features like software defender, data shredder, Exchange and SharePoint protection for your servers. You can now be on top of your application updates, completely shred confidential files, scan and filter your email and attachments, scan all files on your shared storage to prevent compromised data. Does software defender update the applications automatically? Yes, you have the option to manually update your applications or in some regions let Avast do all updates for you automatically. What is data shredder? Can the shredded files be recovered? You can always recover deleted files. However, when it comes to confidential files and documents it is best to “shred” them with the data shredder feature. Right click on the file and select “shred using Avast”. Please note that once you shred a file you cannot recover it!